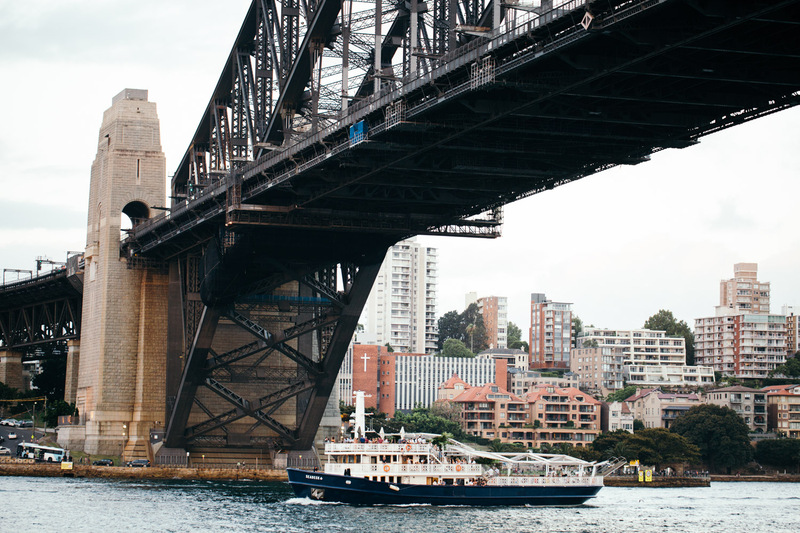 The Rocks is a historic suburb in Sydney’s CBD, and it is nothing short of stunning. 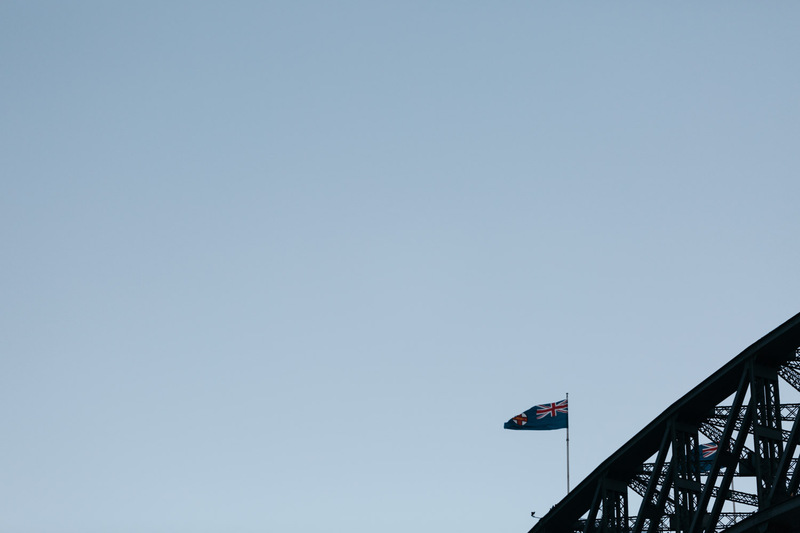 It is a gentrified suburb; once a cluster of cottages belonging to convicts and the earliest of ‘slum’ settlers. 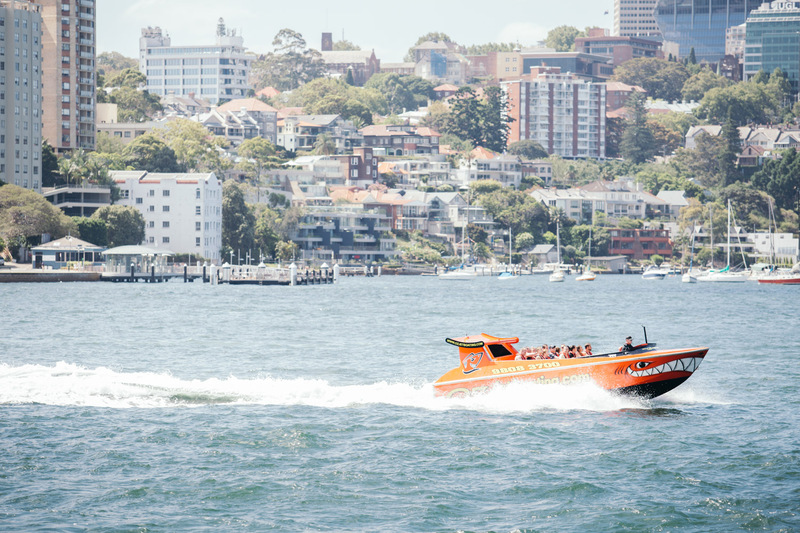 The Rocks is one of Sydney’s oldest suburbs, since settlement in 1788. 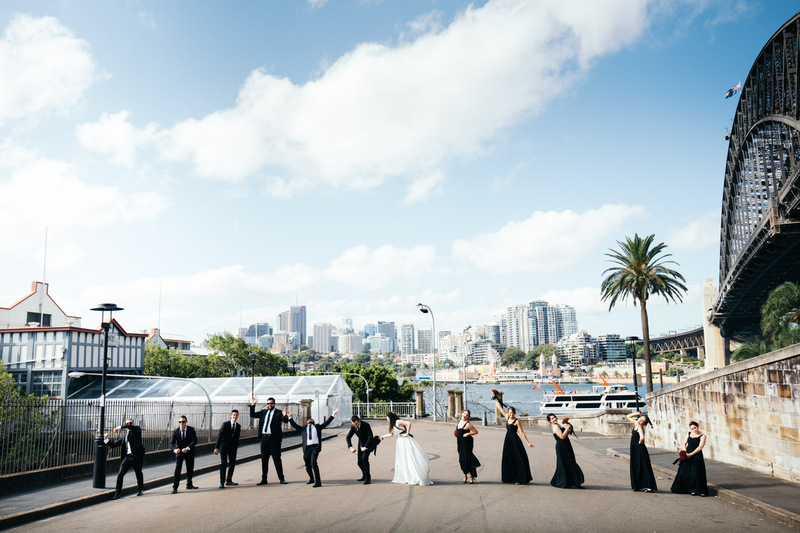 Today, The Rocks is rejuvenated and a prestigious part of the CBD – home to gorgeous sandstone terraces, green open spaces, beautifully The Sydney Theatre Company on Pier Four; and of course a spectacular hotel, functions and wedding venue – Pier One Sydney. 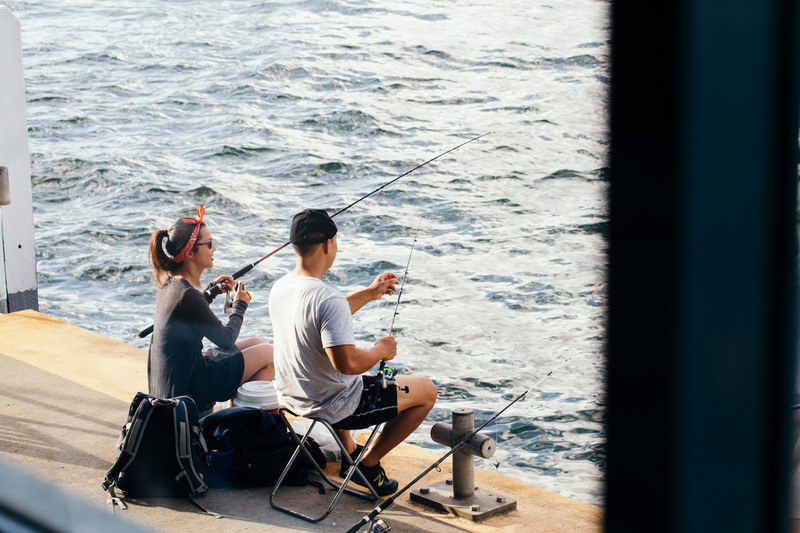 The Rocks is in very close proximity to Sydney’s Harbour Bride, The Rocks Markets, many old stores and streetscapes; and hosts two of Sydney’s oldest pubs – The Lord Nelson and The Fortune of War. 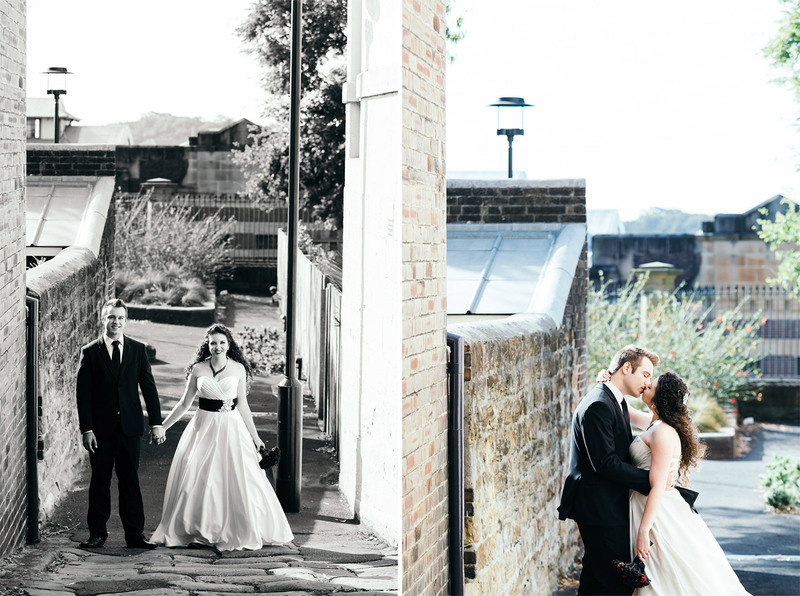 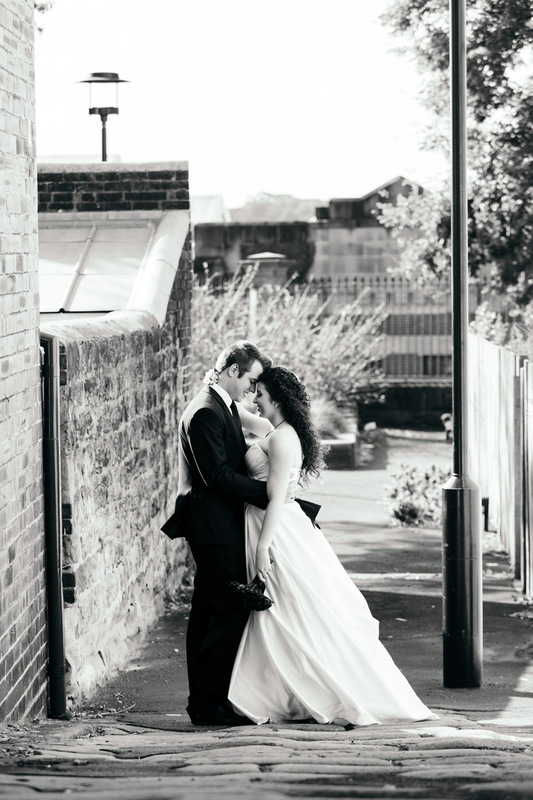 Because of the awesome street-side features, narrow laneways, sandstone architecture, staircases, old churches and pubs; The Rocks has an amazing abundance of photogenic locations for wedding photography. 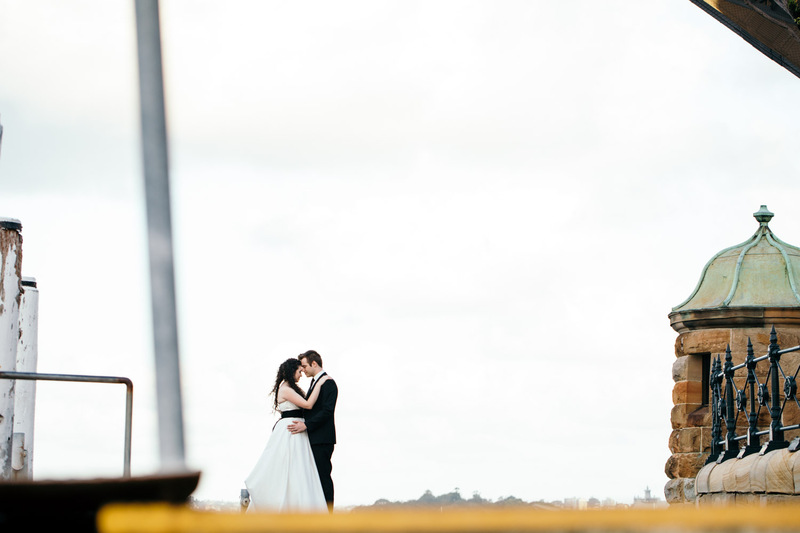 You don’t need to go far to find an interesting backdrop or view. 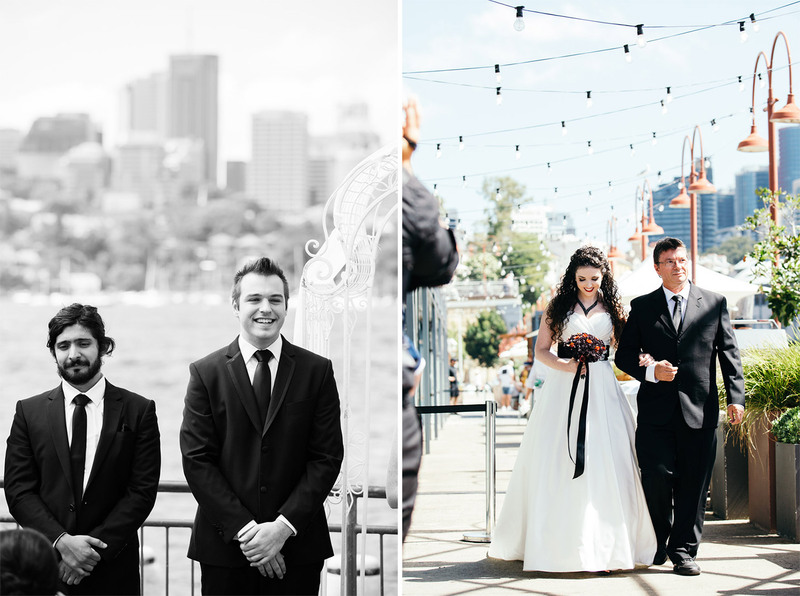 Pier One Sydney is a stunning wedding venue in the heart of The Rocks. 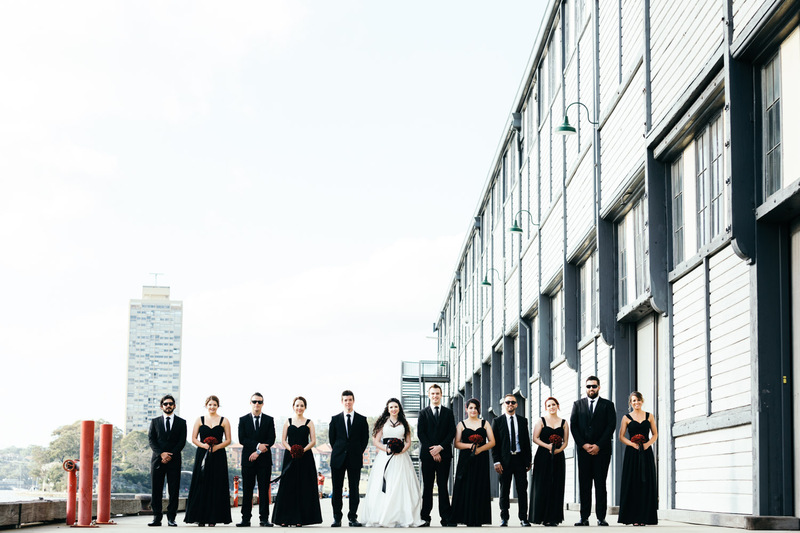 It showcases exposed wooden beams and is finished with contemporary steel and refined glass architecture. 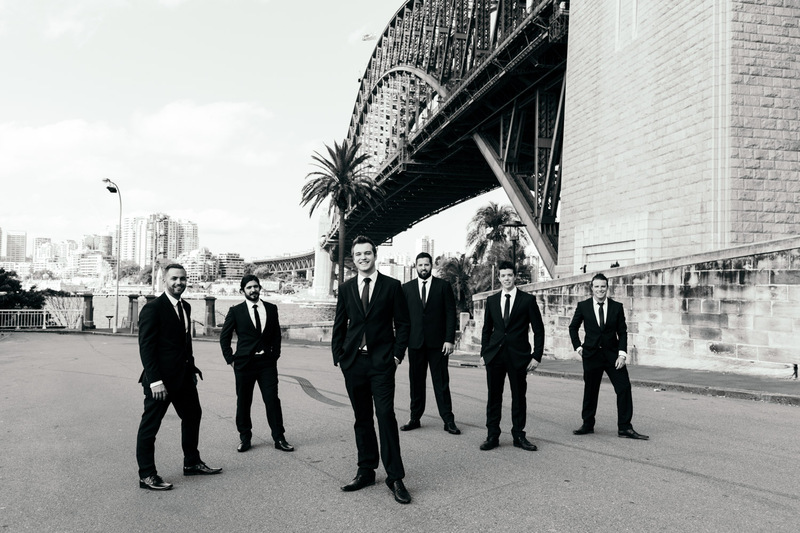 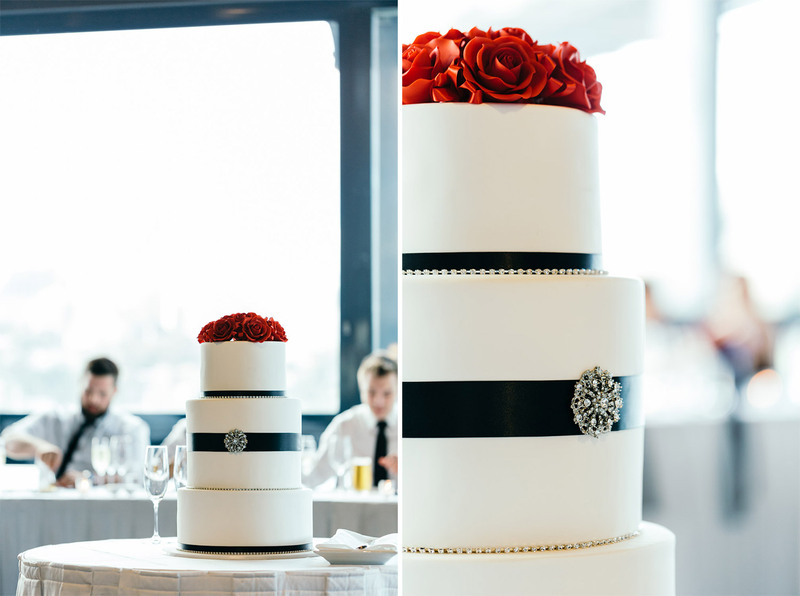 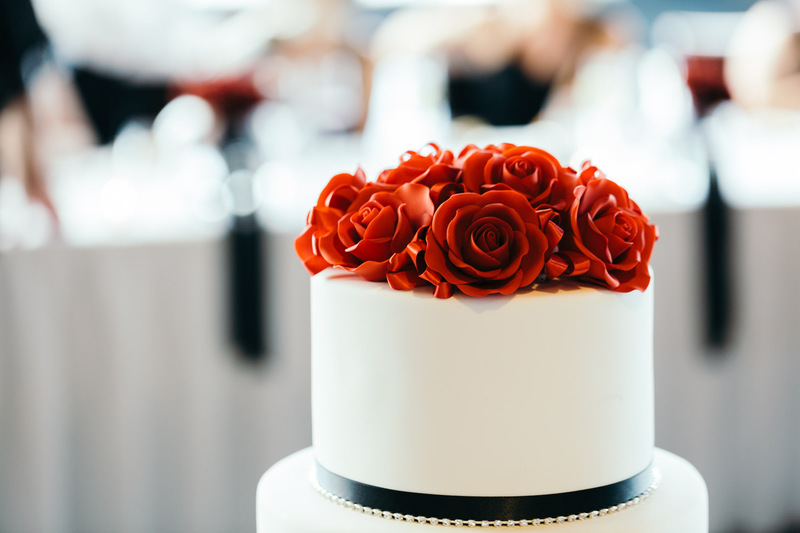 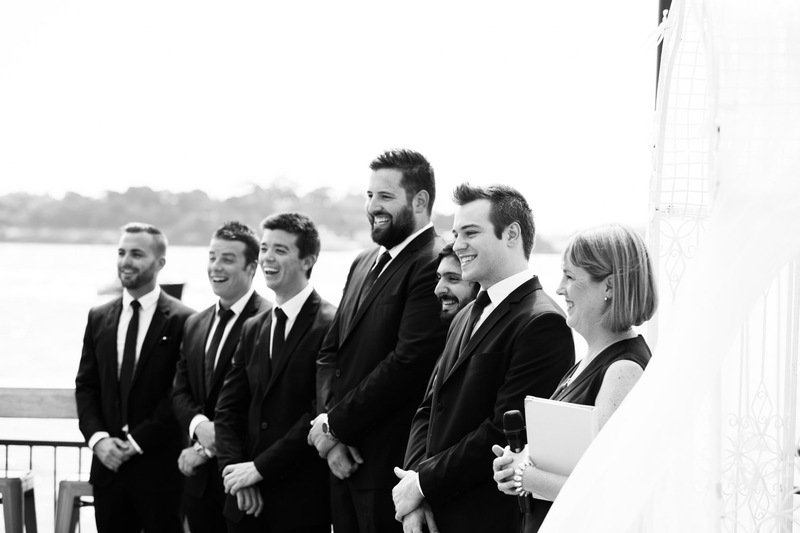 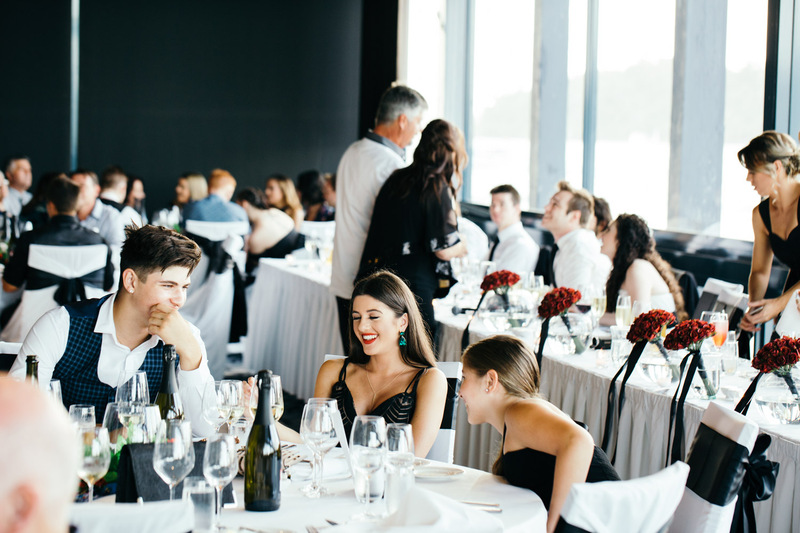 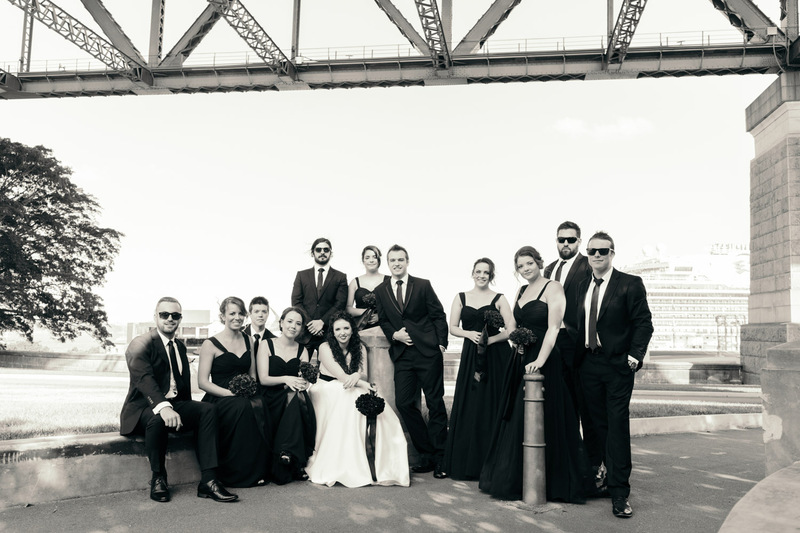 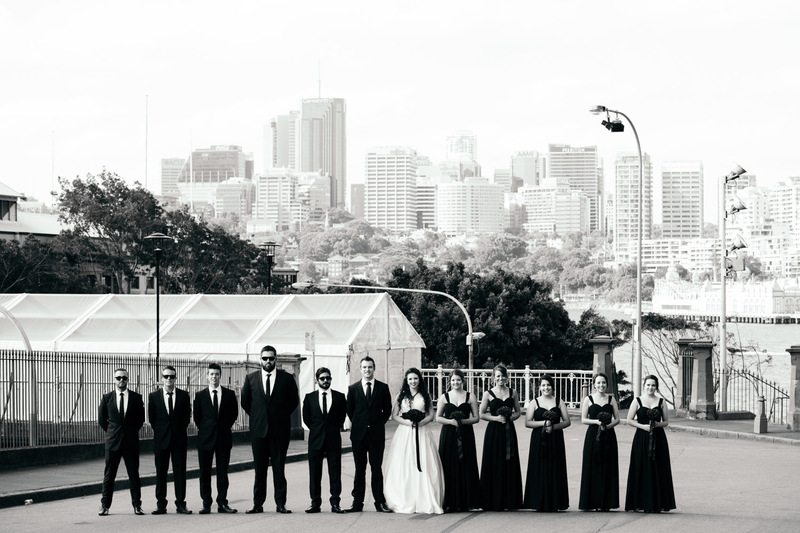 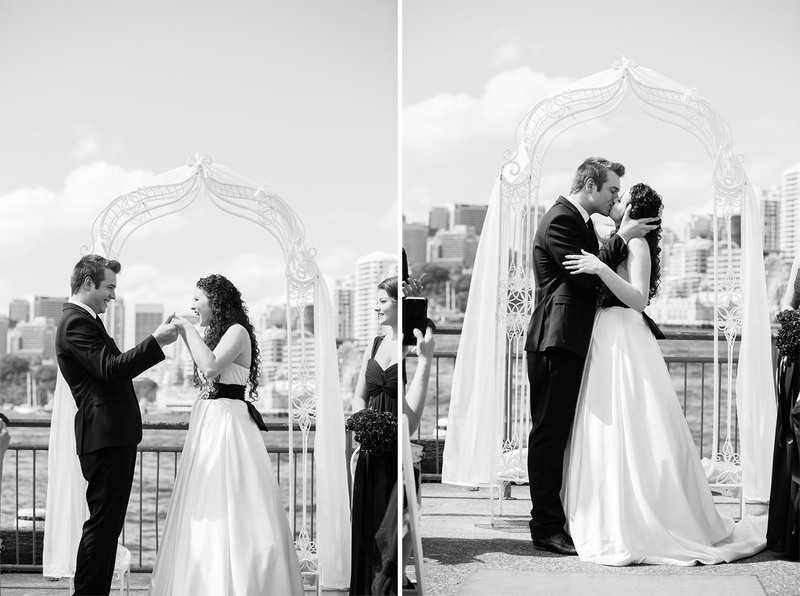 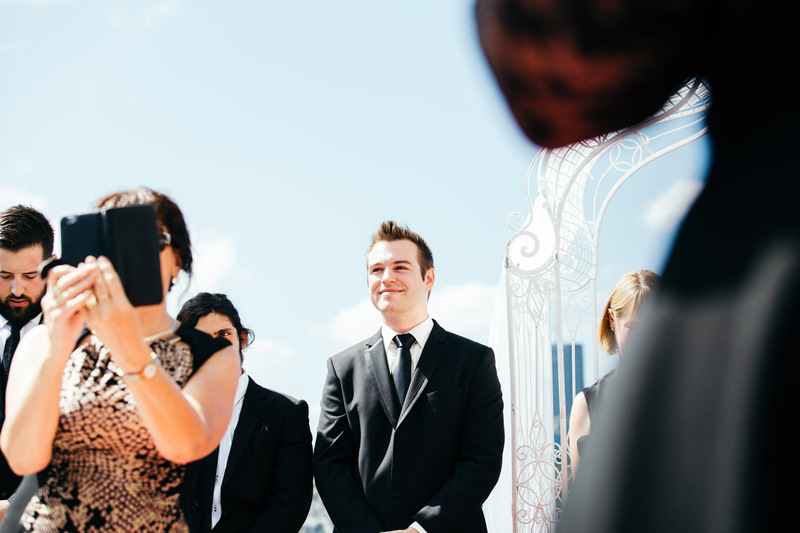 The venue borders Sydney Harbour and has spectacular Harbour Bridge and Opera House views. 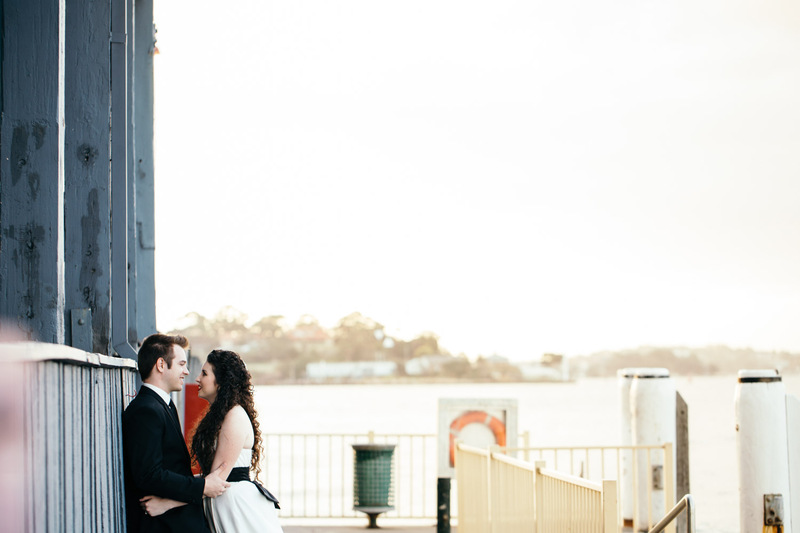 Tegan and John sent me an email one sunny afternoon after browsing my website. 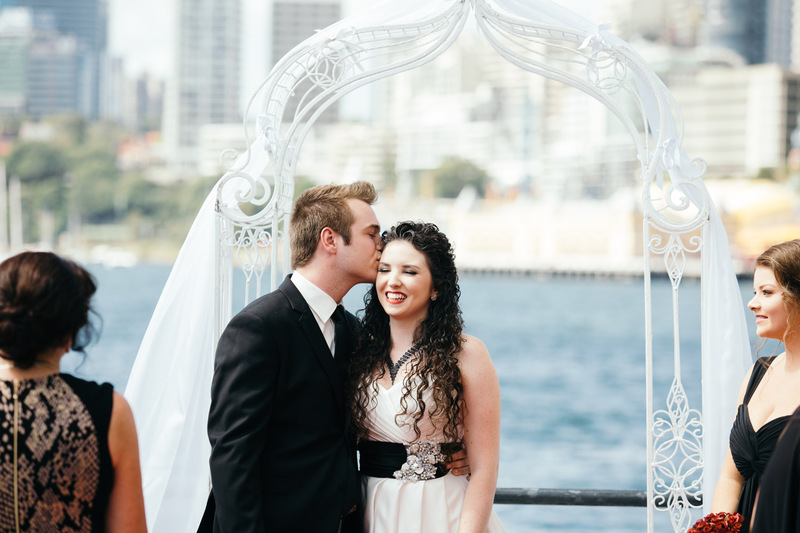 I must confess, I didn’t have the opportunity to meet with Tegan and John before their wedding, however as it turned out, this was a non-issue! 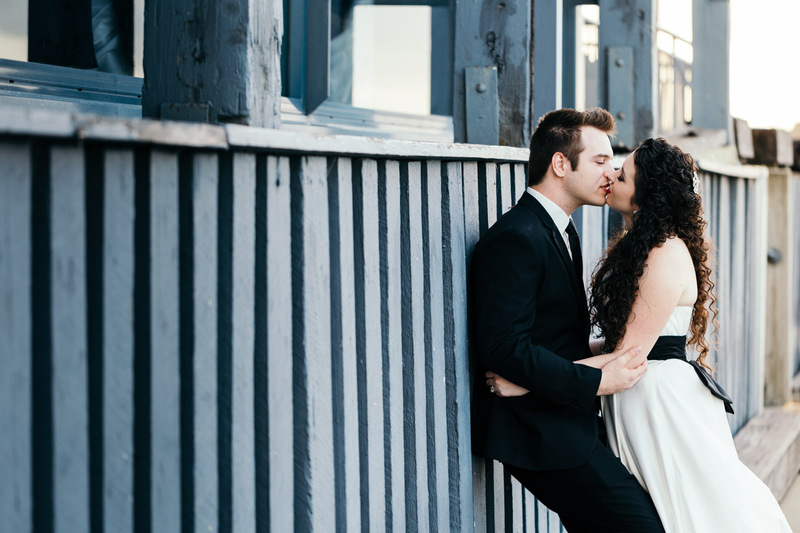 One of the main reasons I encourage all couples to meet with me is to ensure that couples build in enough time to chill and enjoy their day. 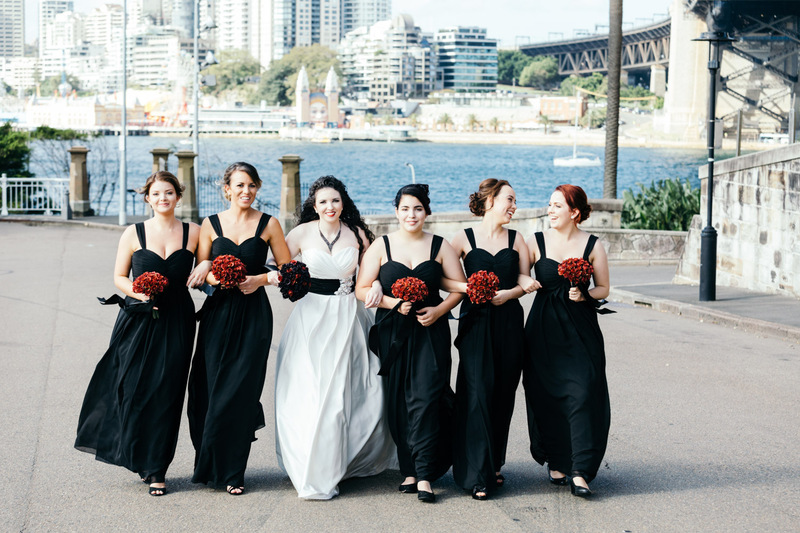 I don’t want your wedding day to turn into a dash to capture awesome photographs because this haste will show in your images. 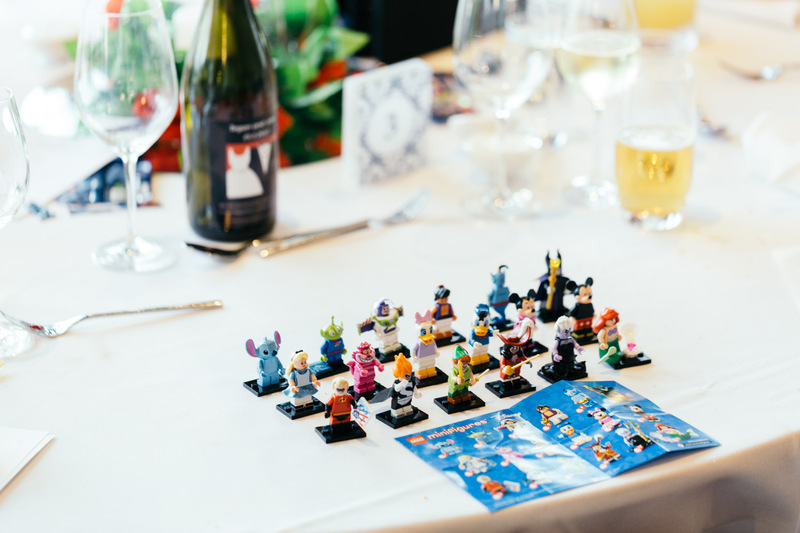 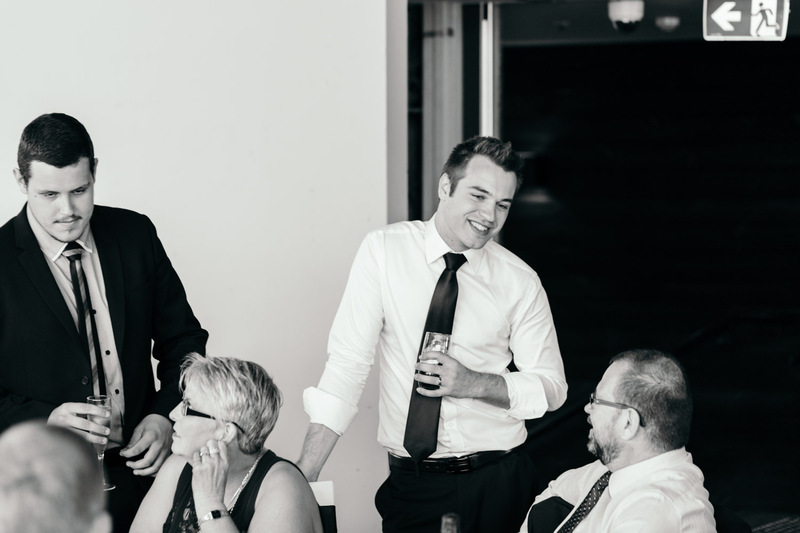 I much prefer that we take our time to have fun and relax on your wedding day. 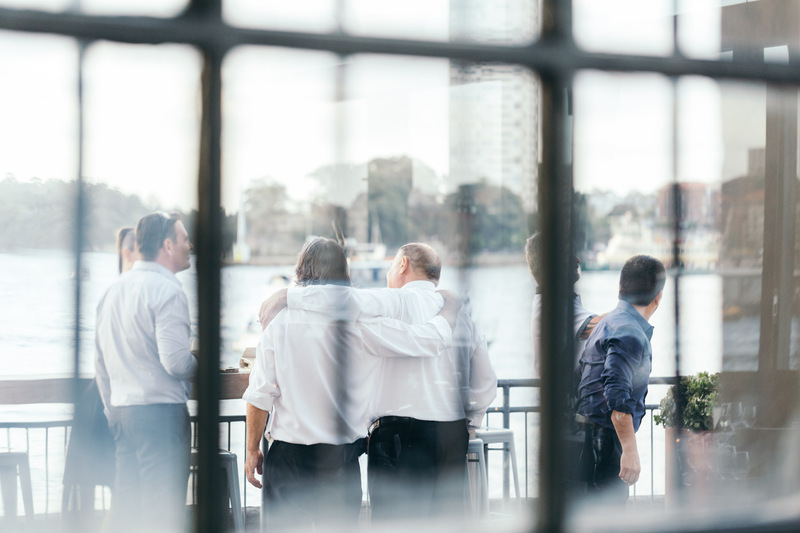 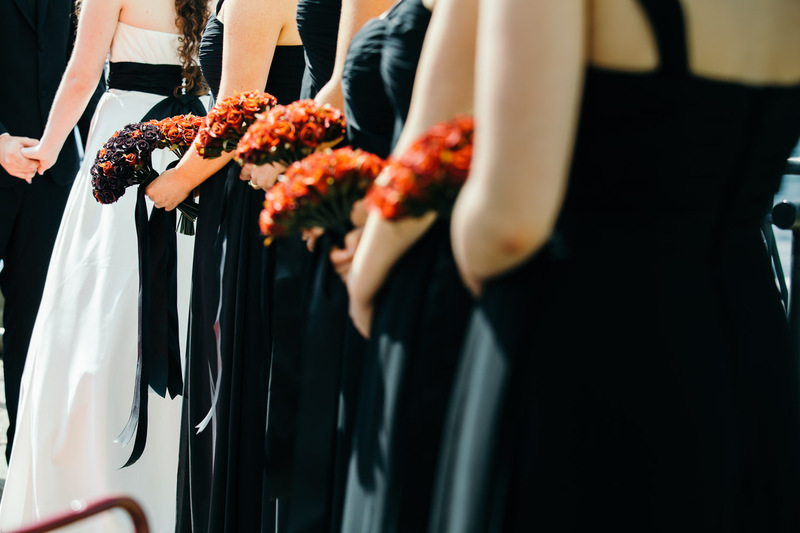 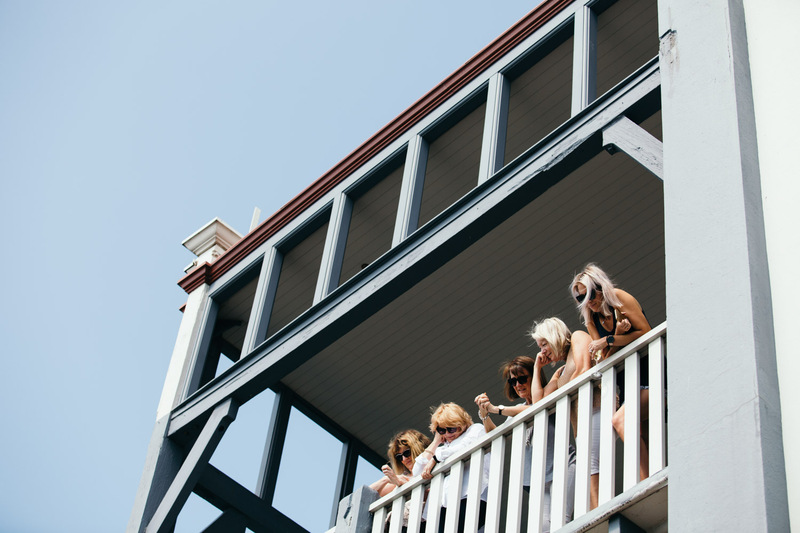 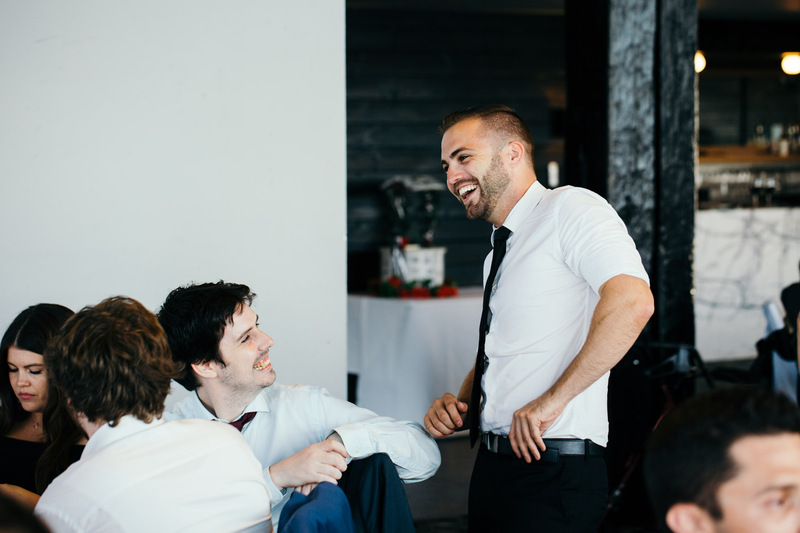 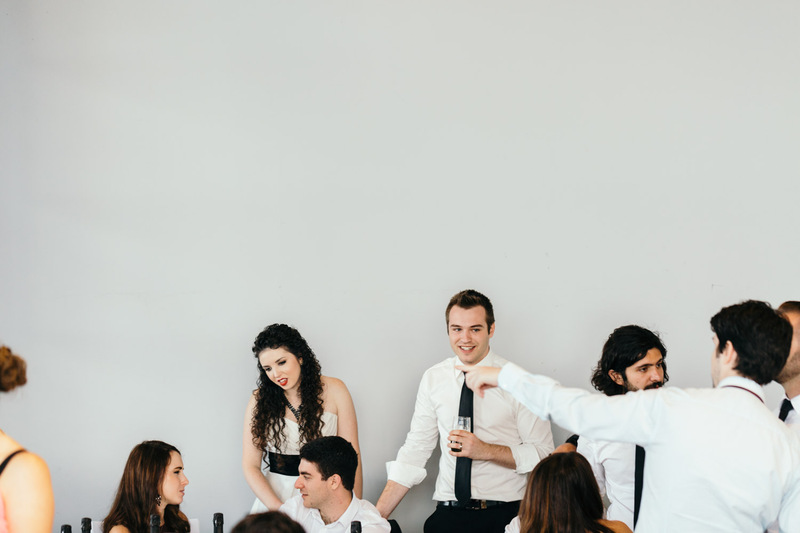 I needn’t worry – Tegan and John’s wedding was very laid-back, with plenty of time built into their schedule to wind down and have a beer with their bridal party – Perfect! 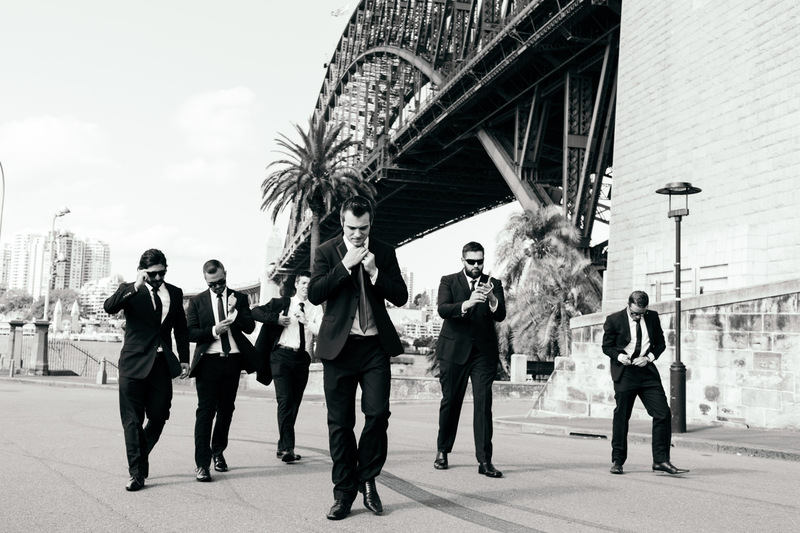 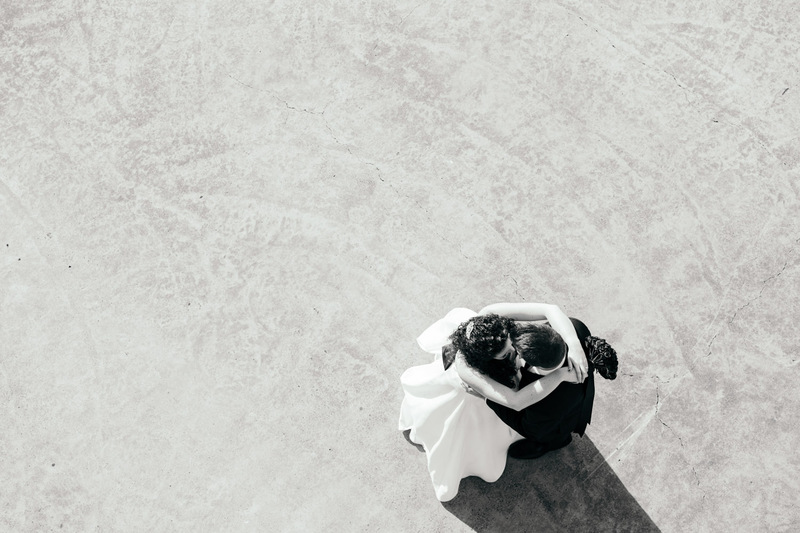 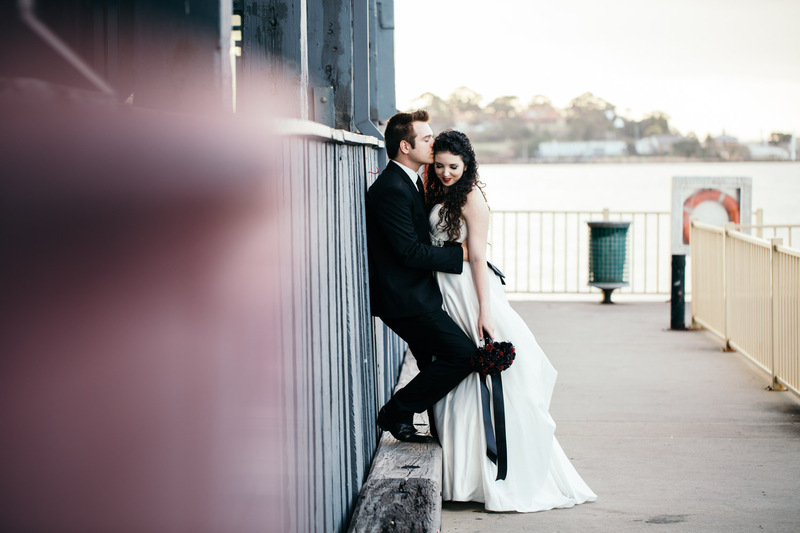 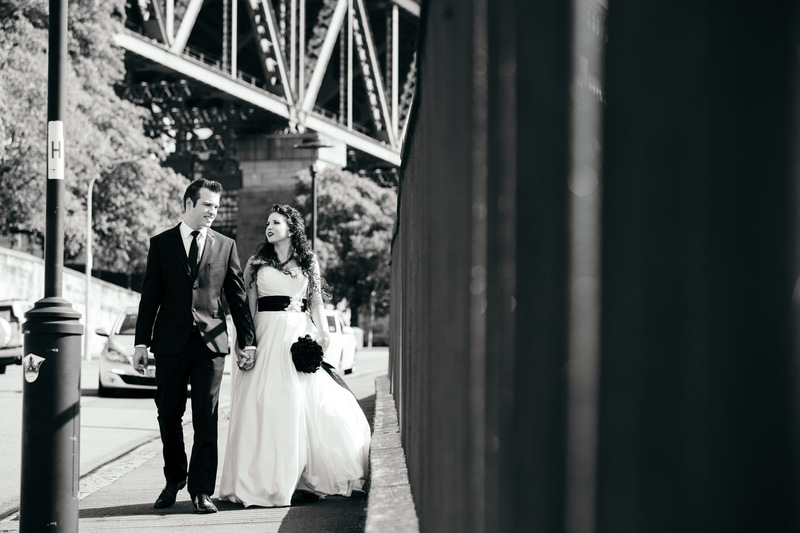 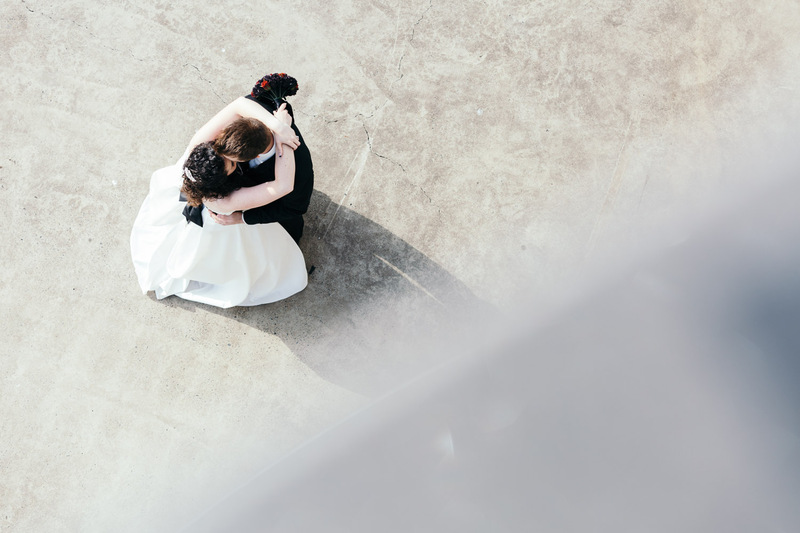 Tegan and John married at Pier One Sydney, and we explored the old Sydney suburb to capture their wedding day. 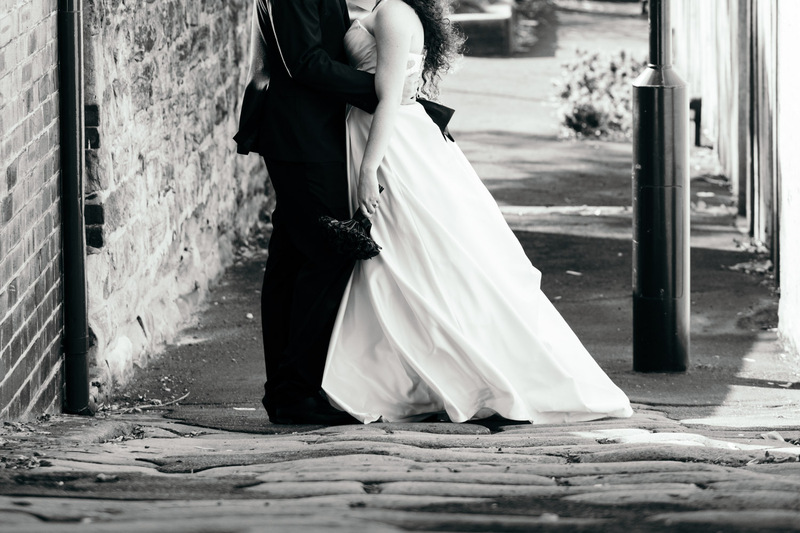 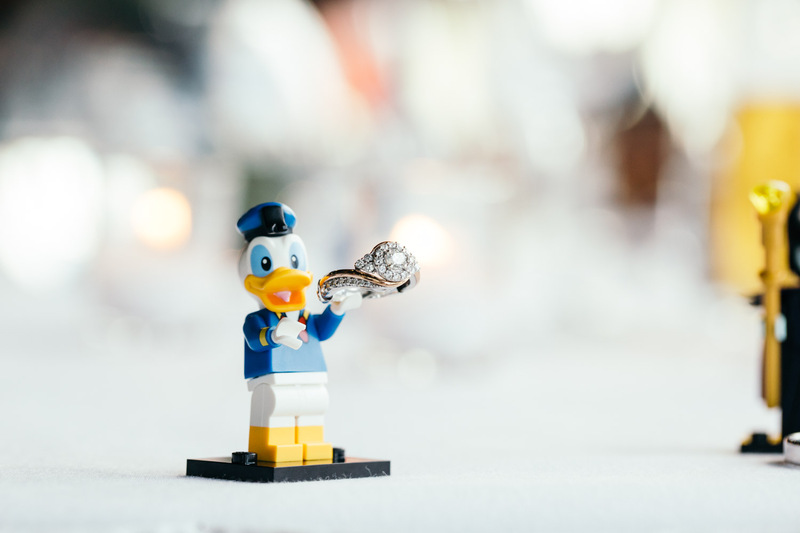 I’m so glad that I managed to pull them away for a quick evening shoot whilst at their reception.